Another beautiful weekend here in southeast Georgia. I had good intentions this morning. Got out all of my ingredients to make some bar cookies. Found out that my can of evaporated milk had expired a few months ago. So, I had to put everything on hold to go to the grocery store. I haven't gotten my groove back yet but will get them done before the day is over. Don't you just hate when that happens? 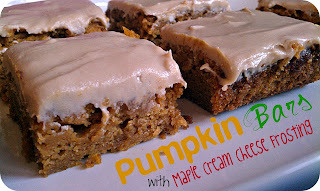 The blogging world is so full of beautiful fall recipes that it's almost overwhelming. I love looking at all of the recipes and photos. There are so many talented bakers and artists out there. I wish I could live in the land of autumn all year round. 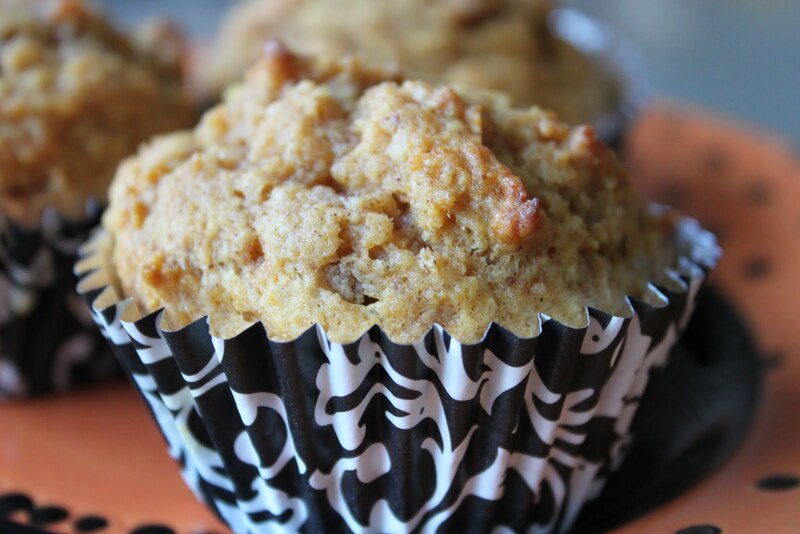 Here are the top recipes from last week! 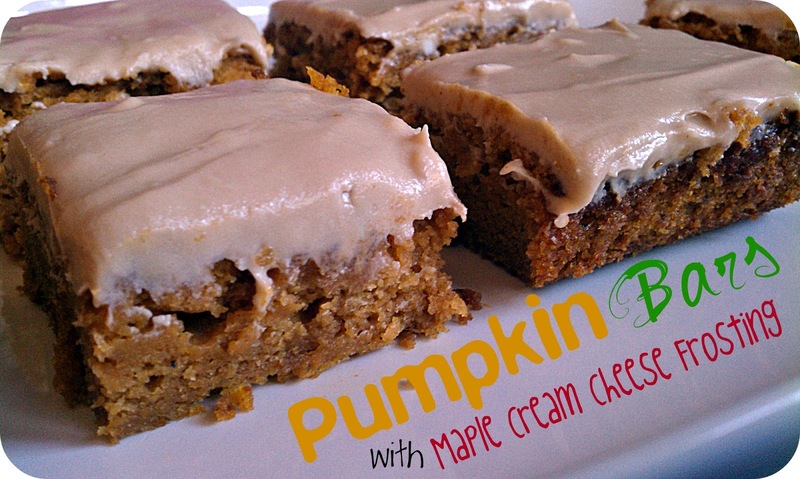 All three were tied for the top spot and represent the best of fall flavors and fun! 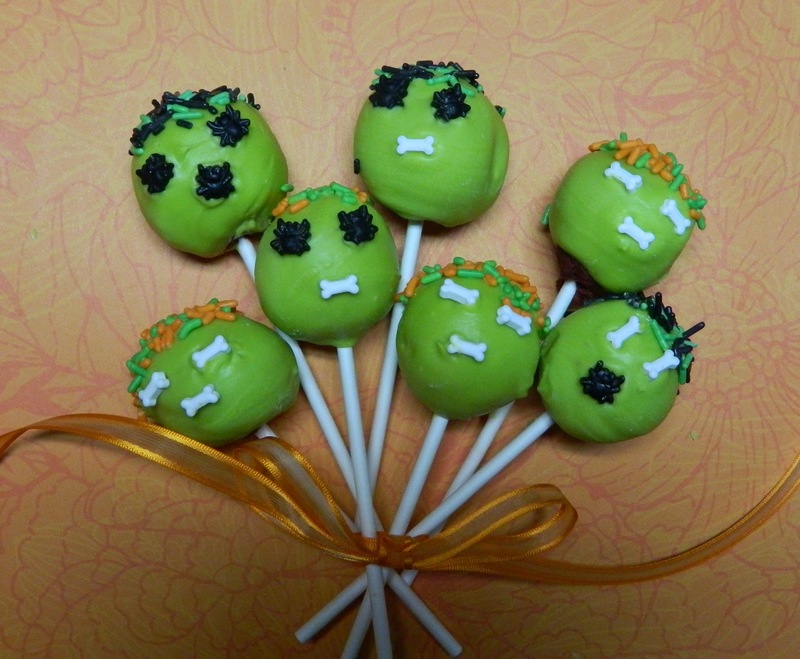 Kim, Thank you for featuring the Halloween Cake Pops! This week I have shared White Chocolate Macadamia Cupcakes. Thank you for hosting. We're having great fall weather in Arkansas too. Thanks for hosting Kim, and thanks for the should out on the truffles! Thanks for the invitation, Kim. I've linked up my Ferrero Rocher Brownie Bites. Thanks for hosting. I shared my Peanut Butter Cup Brownie Bites.